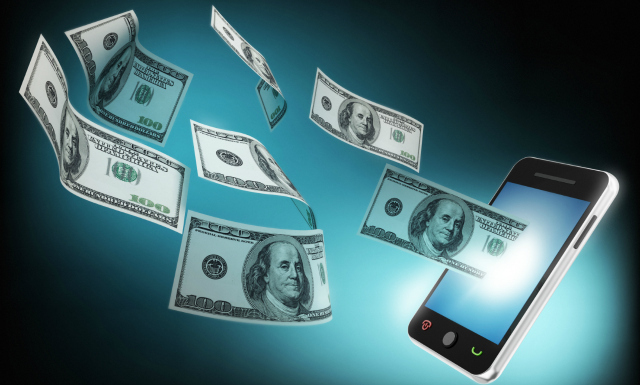 The scale of global mobile payment transactions is expected to quadruple over the next five years to more than $1.3 trillion, according to the latest report from Juniper Research. The report, “Mobile Payments Strategies: NFC, Remote Purchases & Money Transfer 2012-2017,” predicts that this growth will be driven primarily by sale of physical goods by both remote purchases and NFC transactions. These transactions, which will account for 54% of the total value of mobile payments by 2017, have already been bolstered by the widespread roll out of NFC support infrastructure and the “increased engagement” of operators with the mobile commerce space, according to Juniper. Despite this growth, the report found that physical goods sales conducted via mobile phone would still only account for around 4% of global retail transactions by 2017. Nonetheless, Juniper says NFC is approaching a “tipping point,” driven by Google Wallet, VeriFone’s POS terminals and the operator-led Isis and Project Oscar consortia. However, the research firm cautioned that for NFC to fulfill its potential, marketing behind the technology needs to be scaled up dramatically. The report also urges mobile network operators (MNOs) to start investing in secure elements and trusted service manager (TSM) infrastructure now that NFC standards are in place.